PR Measurement is critical and not an option! I have found recently that in doing assignments, with limited word counts, that one of the shortest sections, if not the shortest section is usually the Evaluation and Measurement section. Much goes into the strategy and tactics sections, with details going into the appendices, but the poor Evaluation section suffers. In real life, it shouldn't and it is the reason I have decided to look at PR measurement, specifically social media in PR measurement for my dissertation. Evaluation is nothing new, but with all the buzz about social media, all the hype and gloss, many people are interested in the question - how do we measure this thing? I am interested in it. There are still so many nebulous areas where measurement is concerned and not enough standardisation. 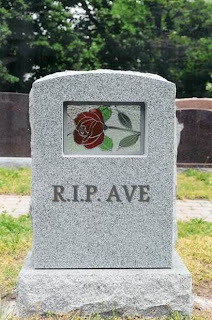 PR Week recently announced it would not considering AVEs as a measurement criteria for its annual awards. 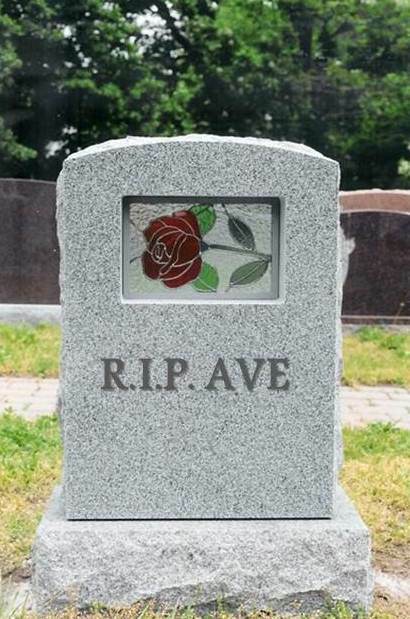 The Association for Measurement and Evaluation of Communication (AMEC) has also been steadily campaigning to do away with the AVE as a standard for PR measurement. 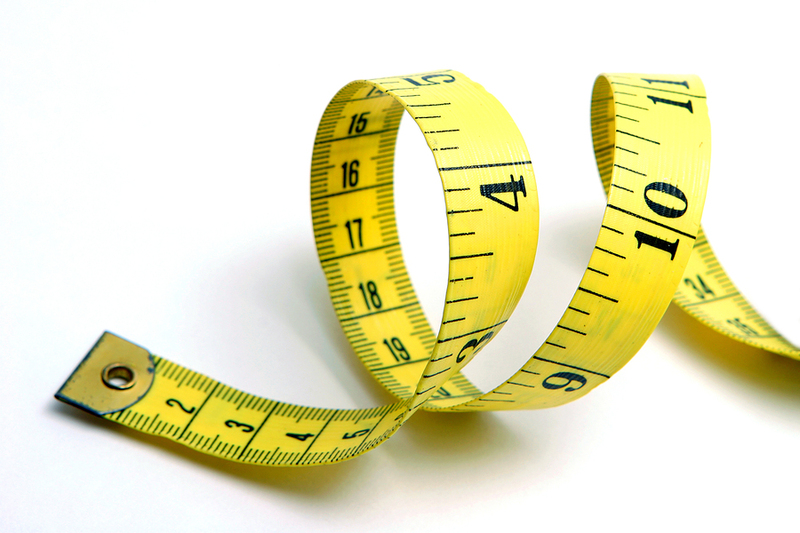 Evaluation and measurement of PR is nothing new, so why has the PR industry taken so long to make its own mark on evaluating what it does, rather than using metrics from other disciplines as a benchmark? And like my assignments, why do we shy away from research and evaluation, while paying a great deal of attention to tactics? I would think that one would lead to the other and to the other - A to B to C.
So it is in honour of my abbreviated evaluation sections over the past few months, and out of a genuine interest to see what my peers are doing in real business cases, that I will be pounding the library and the doors of industry to find out, what are we doing, how are we doing it in terms of PR/social media measurement. 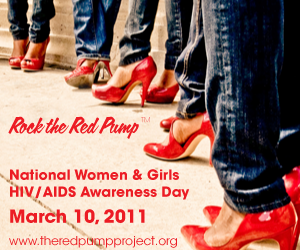 I ran across the Red Pump Project a few weeks ago while blog hopping and thought it was such a fun and creative way to get women talking about HIV/AIDS. I mean really...what do most women love, if not shoes? I think having an excuse to wear a pair of red heels is great on a normal day. Wearing your killer ruby reds to raise awareness about how HIV/AIDS affects women and girls around the world is just a fantastic idea. It just takes the standard red HIV/AIDS ribbon to another level - reaching out to women using what is most familiar to them. Not to mention most fierce. 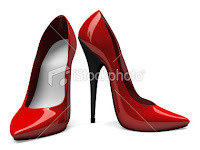 March 10 is Red Pump Day, so ladies, if you have a pair of red pumps, tomorrow is a great day to take them for a whirl around town. The group will also have a Twitter townhall starting at 1.30pm CST and you can follow them - @RedPumpProj and join the conversation by using the hashtag #redpump. I just love this idea and love that groups are being creative with the ways in which they support causes such as HIV/AIDS awareness, because the reality is, to stand out among the clutter of messages out there, one really has to be. Good luck, Red Pump ladies.